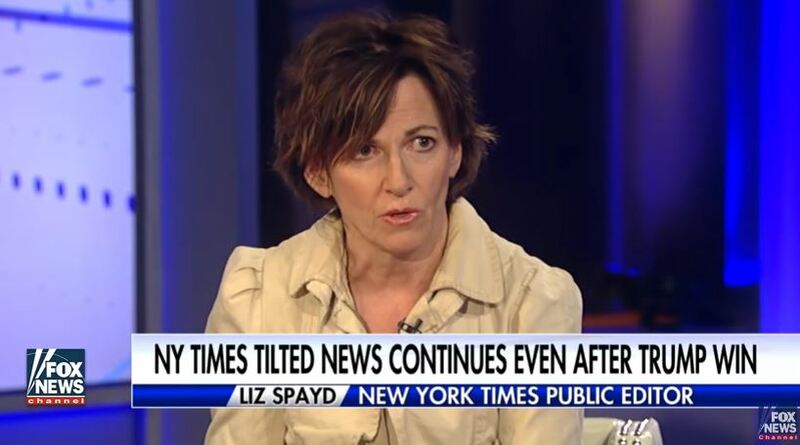 Spayd made her remarks on Friday’s Tucker Carlson Tonight on Fox News after Carlson read her some of the tweets about Trump from Times reporters. Spayd’s remarks drew instant criticism from the media. “In retrospect, I should have held back more, not knowing what the context was for the tweets. I think that’s a fair criticism. 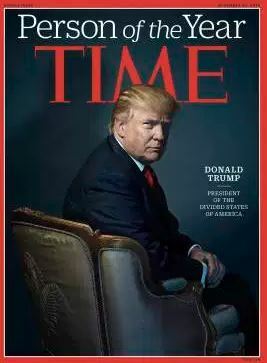 The Times, along with the rest of the liberal media, was highly critical of Trump during the campaign. And even though the publisher has vowed to cover him “fairly” and “without bias,” it’s clear from these tweets that the anti-Trump sentiment runs deep at the Times, making fair coverage more of a pipe dream than a reality.